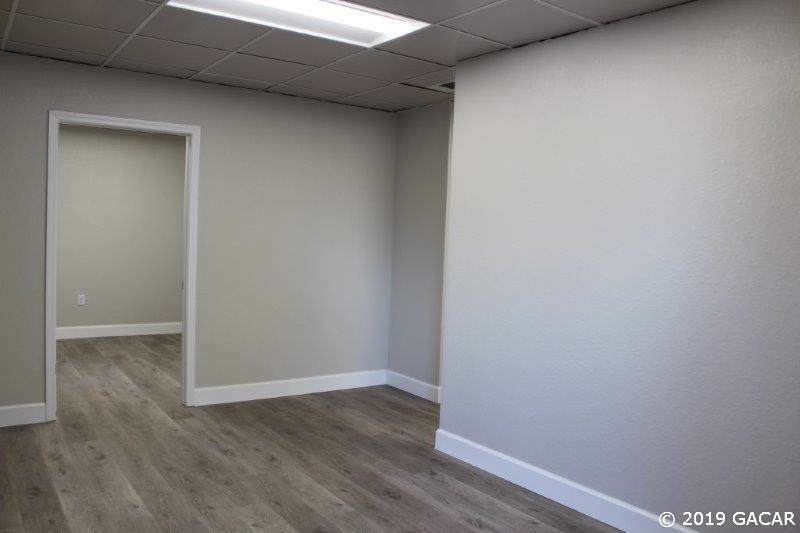 Office space available in this newly remodeled office building located on NW 23rd Ave. This is number 5 of 7 office spaces available in the building. 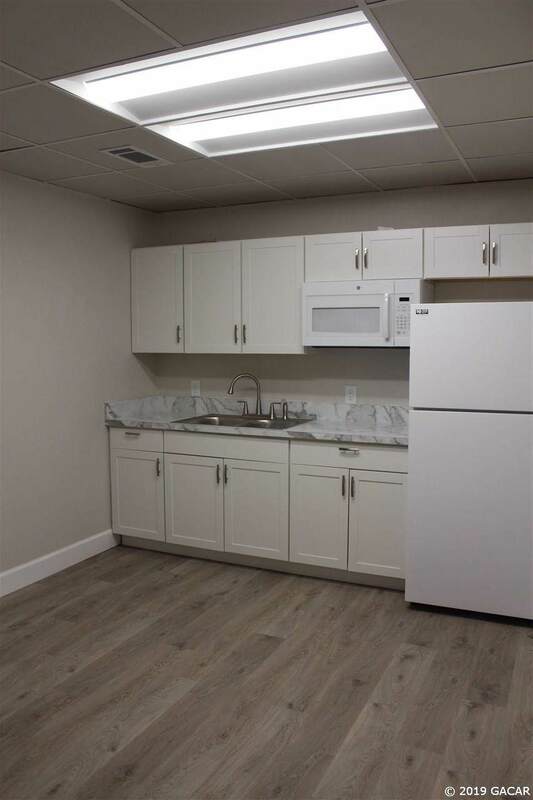 The building has new paint, flooring, and lighting with 2 updated bathrooms and a newly added kitchenette/break area. The lease is for an individual office with a shared foyer, shared break/kitchen area and shared bathrooms. 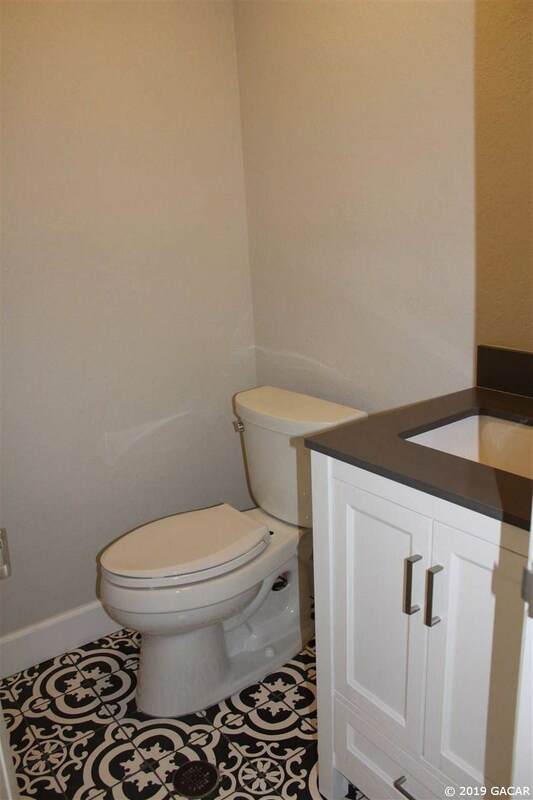 Water and electric are included in the rental amount. 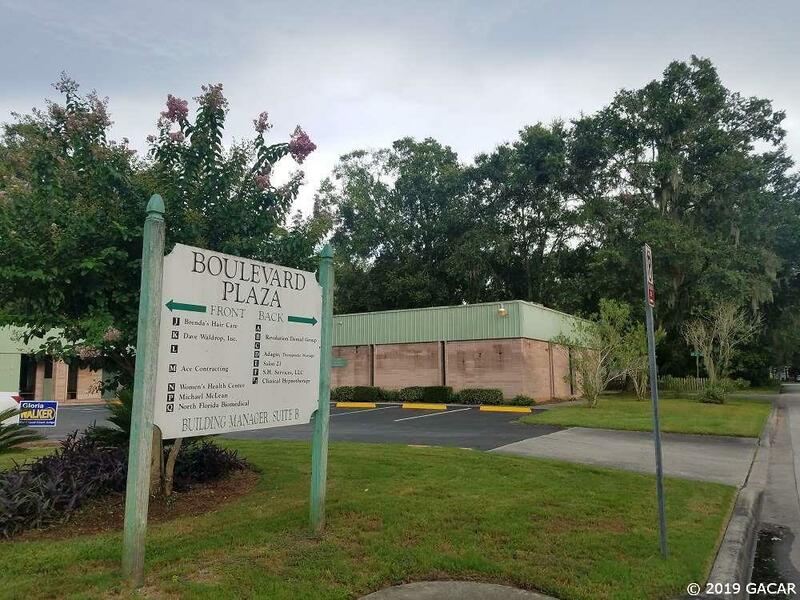 With this great location and price these units wont last long.